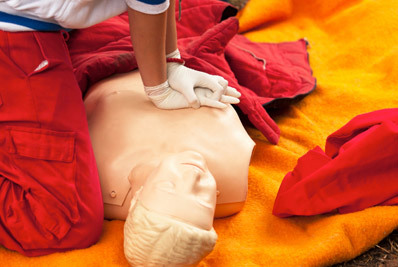 The purpose of this Level 2 Award in Level 2 CPR and AED (Cardiopulmonary Resuscitation and Automated External Defibrillation) is to provide the learner with the skills, knowledge and understanding in the provision of Cardiopulmonary Resuscitation and of the safe use and management of an Automated External Defibrillator. 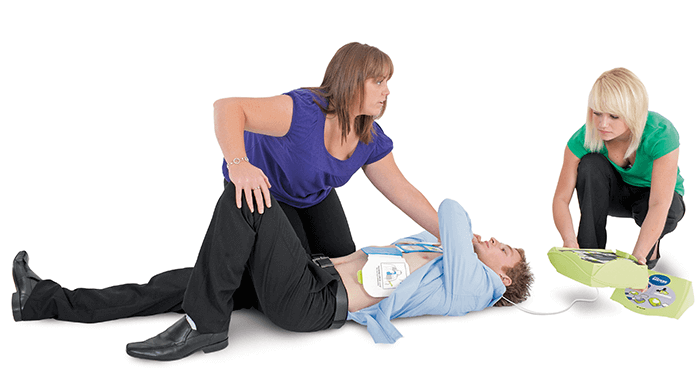 This qualification offers the trained provider the opportunity to provide effective emergency lifesaving first aid care using an AED. This is achieved through the understanding of the BLS/AED algorithm and the responsibilities and treatment principles of AED use. 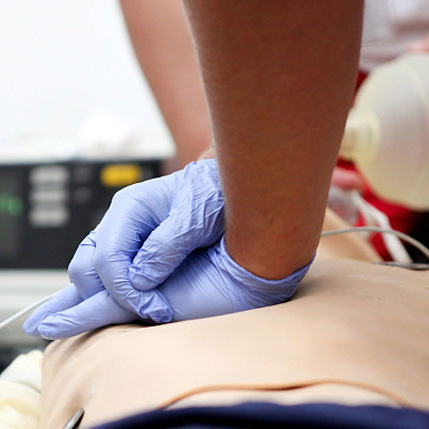 Not only does this cLevel 2 CPR and AED Course deal with the use of an AED but it also includes vital training in resuscitation and choking procedures. 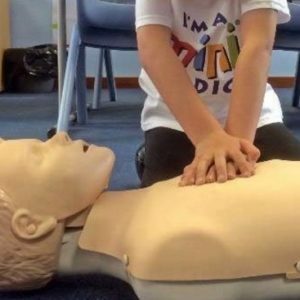 The Level 2 CPR and AED course Instructor is responsible for determining whether delegates pass or fail based on practical and oral assessment throughout the course, i.e. by observation and oral questioning, as well as the completion of a multiple-choice question paper at the end of the course. The Instructor will only award a pass if they believe that delegates have displayed the requisite understanding and competencies at the end of each session throughout the course and successfully completed the question paper.